When you think of crowdfunding your attention may be directed straight to the big names of Kickstarter or Indiegogo, which have been around for about a decade now, but we’re here to tell you that as an independent documentary filmmaker you may wish to cast your attention toward the relative newcomer that is Seed & Spark. 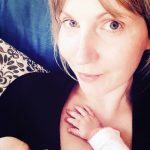 Recently, in podcast episode #70, we were fortunate enough to interview Emily Best, founder of Seed & Spark, where she shared with us the full extent of what filmmakers can look forward to when they utilise this newer and more specialized platform, and trust us, it’s not limited to just receiving funds for your film. 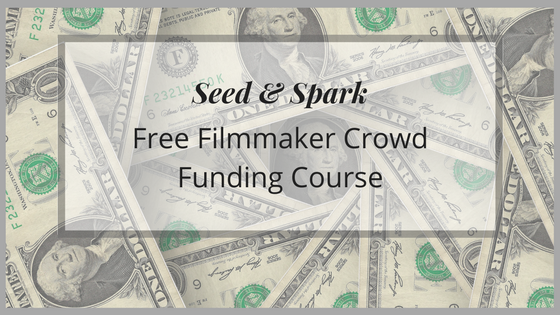 In this article Emily shares a free filmmaker crowdfunding course created by herself and the Seed & Spark team. They have taught this class at over 100 film festivals, schools and organizations around the country, and gathered learning from the thousands of filmmakers they’ve met and hundreds of campaigns they’ve supported. And interestingly, filmmakers who have attended those classes have a Seed & Spark crowdfunding campaign success rate of 100%! The ‘Crowdfunding to Build Independence’ course is designed to help you leverage tools to create and manage a great crowdfunding campaign and build a direct relationship with your audience that will last your entire career. After all, the only proven path to independence as an artist is a direct connection to your audience. Crowdfunding has become a fundamental piece of most financing plans for independent film, however, most filmmakers miss the opportunity to leverage the power of crowdfunding of one film into an audience-building opportunity that can last an entire career and provide the groundwork for effective distribution. In order to leverage this opportunity, it requires a new way of coming to work, and that’s what you’ll learn here. Chapter #2 – Part 1: Who Is Your Audience? If you’re planning to run a crowdfunding campaign on any platform we hope you have found these videos helpful. You can find more information on what Seed & Spark can offer you as a filmmaker by visiting right here and listen to our podcast episode with Emily Best here!